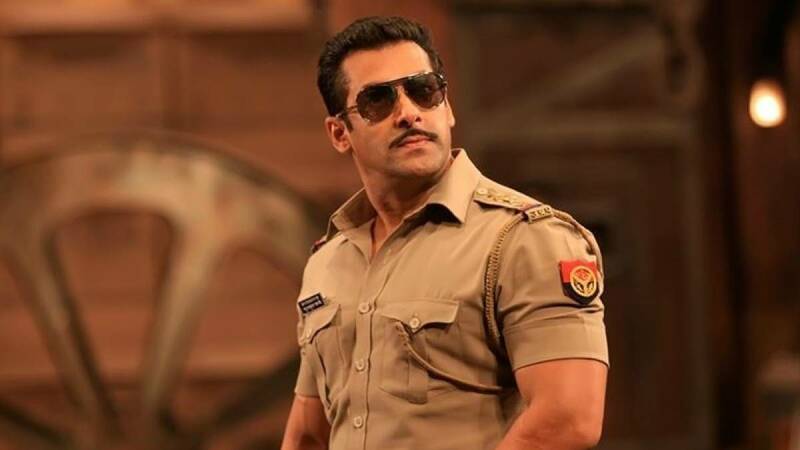 New Delhi (India), Apr 5 (ANI): It is time for all the Chulbul Pandey fans to rejoice as Salman Khan completes shooting for the 'Hud Hud Dabangg' song. 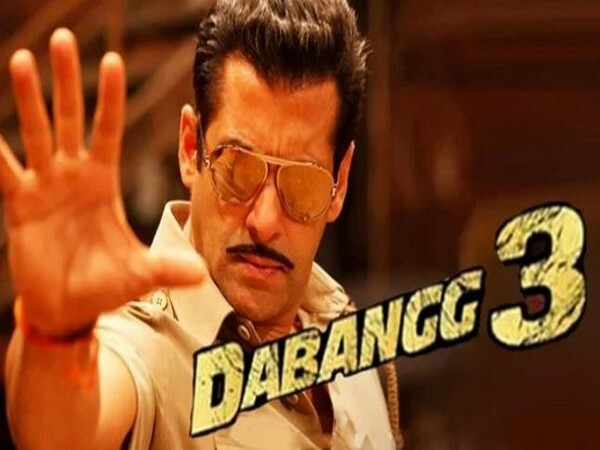 New Delhi (India), Apr 3 (ANI): 'Rajjo is Back' to garner applause once again as Sonakshi Sinha started shooting for Dabangg 3 today. 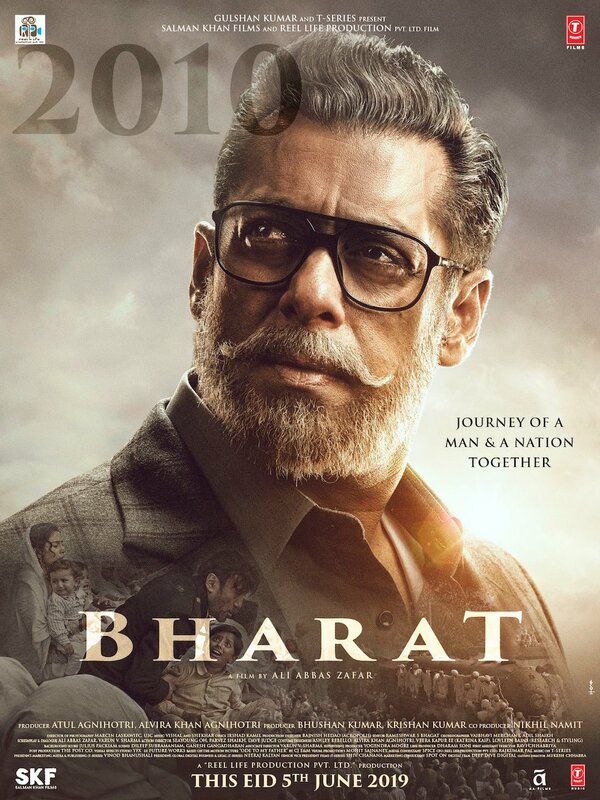 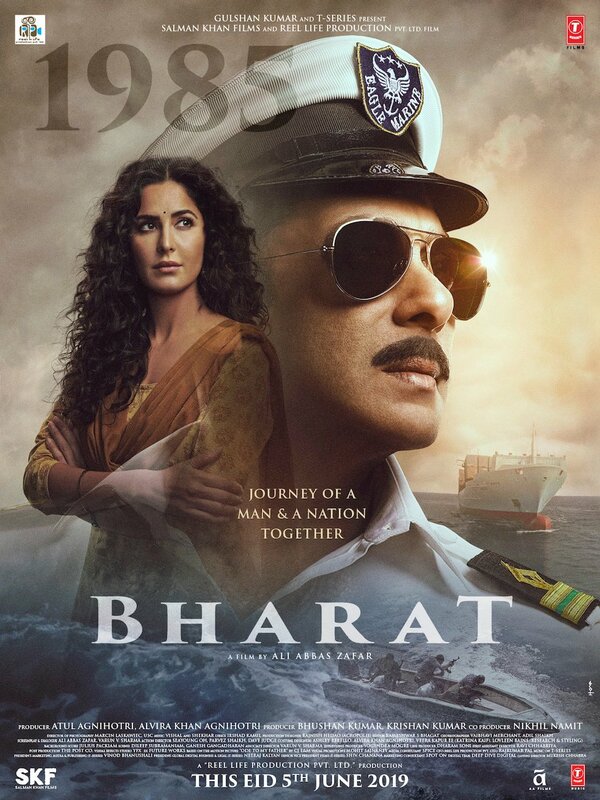 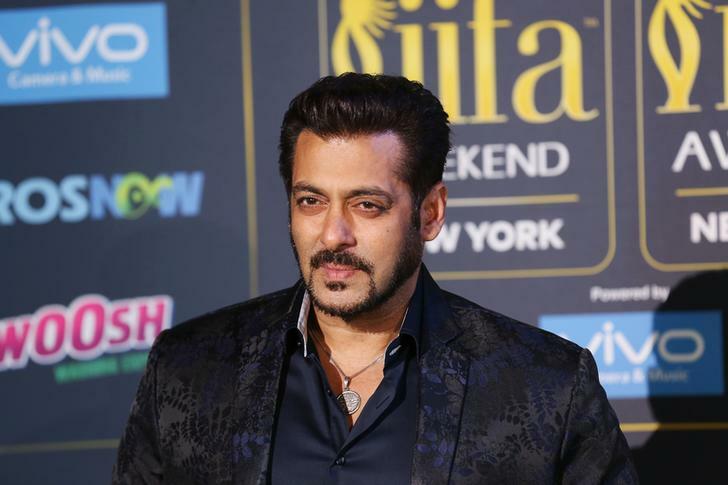 New Delhi [India] Apr 2 (ANI): Bollywood powerhouse Salman Khan is soon going to return as Chulbul Pandey with his upcoming film 'Dabangg 3' and has already started prepping for the film.